Confidence starts from the inside out - and your body confidence starts with your lingerie or swimwear. 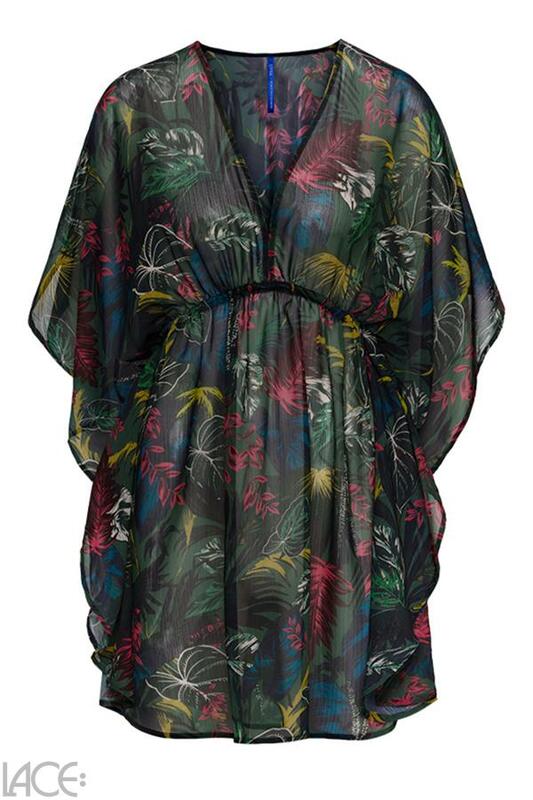 Cyell Jungle Chic Bikini Tunic belongs to the category Beachwear and is part of the collection Jungle Chic. The product has the article number 810438-760_junglechic=75a by Cyell, and is available in the following colours: JUNGLE CHIC, and is made from these materials Polyester 100%. We despatch your order within 3 working days, so you can expect delivery within 5 working days. We accept payments from credit cards and Paypal.